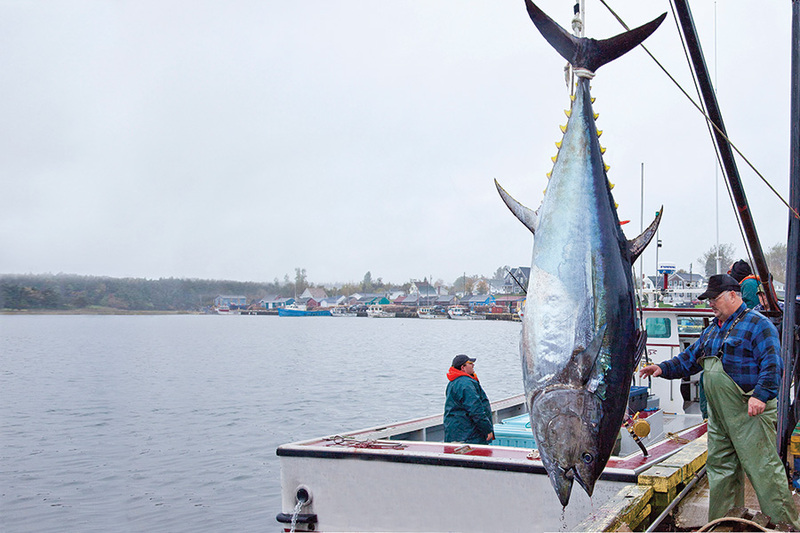 The bluefin tuna fishery on Prince Edward Island, in both commercial and sport fishing, use a method of rod and reel. North Lake, Prince Edward Island is known as the Tuna Capital of the World. 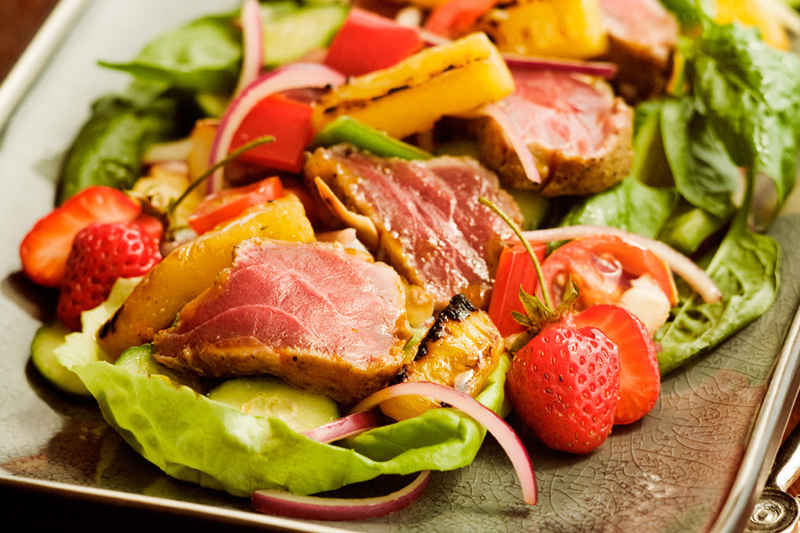 The bluefin tuna caught off Prince Edward Island typically weigh between 600 to 1000 pounds. Bluefin tuna occur in the subtropical and temperate waters of the northern Atlantic and Pacific Oceans as well as the Mediterranean and the Black Seas. In the Atlantic, they are found from Labrador and Newfoundland in the northwest through the Gulf of Mexico and the Caribbean to Brazil. The bluefin tuna (Thunnus thynnus) is the largest member of the Scombridae family. The bluefin is generally black, metallic blue (nearly black) on the back, shading to silvery white on the belly. 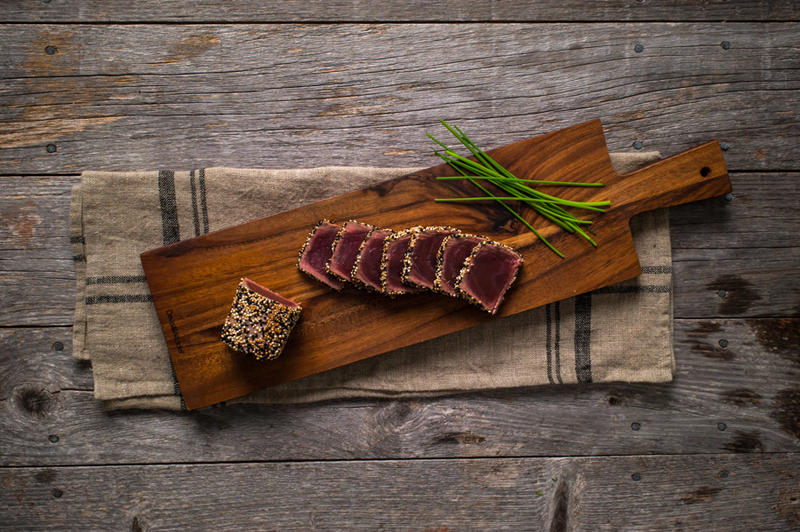 On Prince Edward Island, the bluefin tuna fishery runs under a responsible management plan. The bluefin tuna fishery operates on a quota system therefore it does not have a fixed season. The bluefin tuna is distributed worldwide. It is highly esteemed in markets for its high oil content and bright red flesh.